If you have ever wondered what it would be like to enjoy complete stillness, relaxation and rejuvenation then you need to go on a Yoga Retreat in Rishikesh. 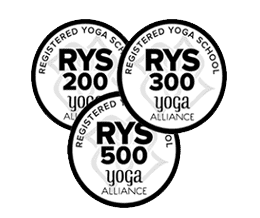 Yoga Retreats in Rishikesh are immensely popular because they are affordable and yet allow you to get away from the everyday stressful life and that too in the Himalayan foothills. Starlim India offers one and two-week yoga retreats in Rishikesh India with complimentary Ayurveda massages, healthy satvik food, and recreation activities like white water rafting, trekking, and local sightseeing. What we aim for at Starlim is to ensure that you have an affordable yoga retreat and yet are able to enhance your overall health when you are here with us. Yoga Retreats in Rishikesh are a good combination of yoga, meditation, relaxation, and fun activities. Starlim India conducts the Yoga Retreats at Rishikesh with a team of qualified yoga teachers who teach basic yoga and meditation during the Yoga Retreats. It is the best way to get to know the basic yoga poses and pranayama so when you go back home you can still continue to feel the relaxing effects they bring you. The yoga retreat could open up new doors of awareness in you and you might even take up yoga professionally. If not, then you can certainly strengthen your body and mind as that will help get you more out of life. You would definitely have learnt the secret of keeping your mind still and your body relaxed. 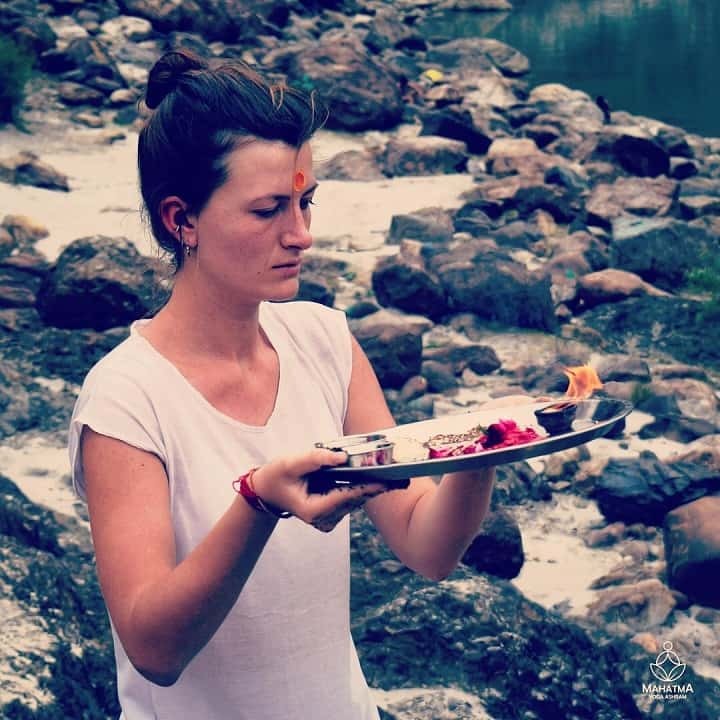 Why go for Yoga Retreat in Rishikesh? Yoga Retreats in Rishikesh at Starlim India are quite affordable and they include modern residential facilities. The holistic vegetarians meals provided here are meant to nourish your body and cleanse it of all impurities. The peaceful and clean environment at the ashram is an added bonus as you will enjoy nature first hand and breathe in the pure and fresh Himalayan air. We also provide personalised yoga taught by certified and fully experienced yoga instructors. You will gain by talking to them and discussing issues that affect you deep down. The spiritual atmosphere that pervades everything in Rishikesh also adds value to the Yoga Retreat as it brings solace and peace. Once you return to your daily routine, after spending a week or two at a Yoga Retreat at Rishikesh in the Himalayas you will feel totally enriched with new energy and calmness of mind. Booking amount i.e. 20 % is a non-refundable advance towards the course fee. After receiving your application, we'll send you an invoice through PayPal containing all the relevant details about the payments required. Once your payment is processed, a booking confirmation will be sent to you through email. In case, you are unable to attend our course as per your booking, you can opt for our next course as per our schedule, within 6 months from the date of your current booking. The remaining fee needs to be paid upon your arrival at our center. Fee once paid will not be refunded. » One can join the yoga retreat for one week or two weeks. For a longer length, it would be ideal if you send us a message before submitting your application. » Yoga classes are held from Monday to Saturday. Outdoor activities are organized on Sundays. » Management reserves the right to change daily schedules depending on weather conditions etc. » A personalized yoga training program taught by certified yoga instructors. » Complimentary ayurveda massages, river rafting, trekking and local sightseeing.